Thank you to all of those who visited our Ferrari and Cavallotto counters at the Grandi Cru d’Italia 2012, at the Hong Kong Jockey Club. 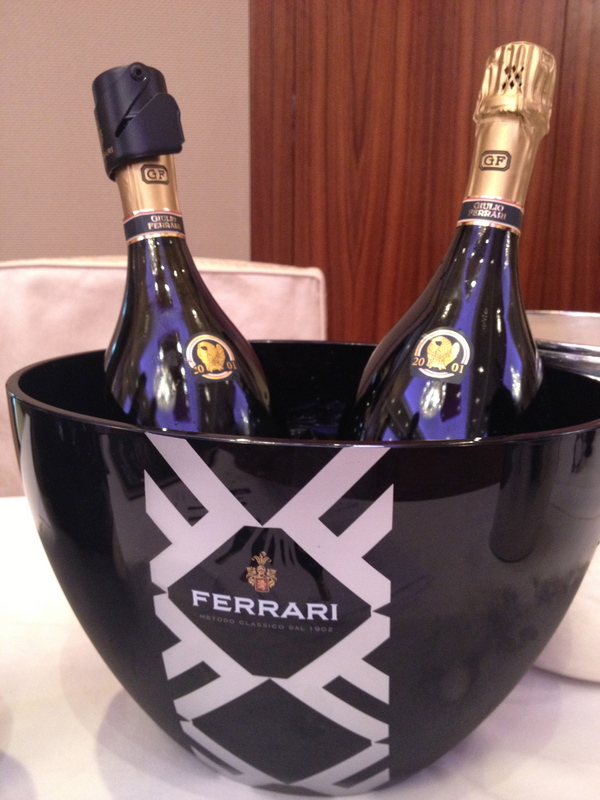 Our Giulio Ferrari Reserva del Fondatore 2001 was a huge success and was very well received amongst guests! 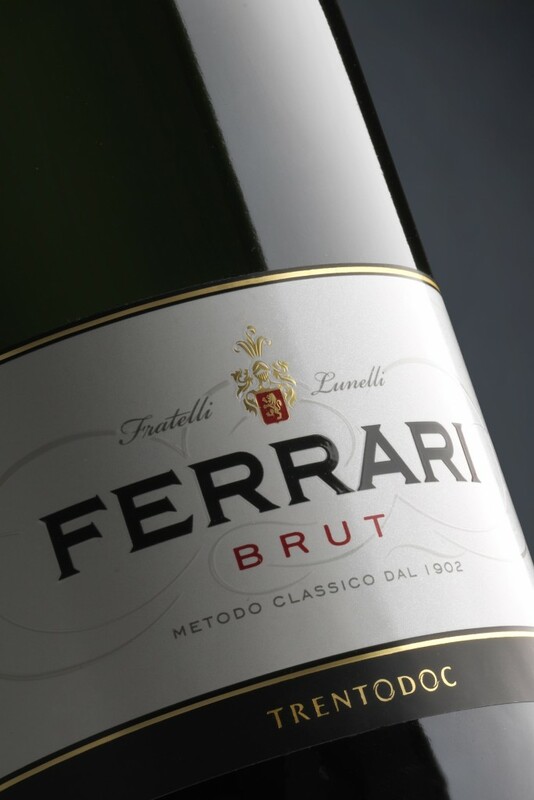 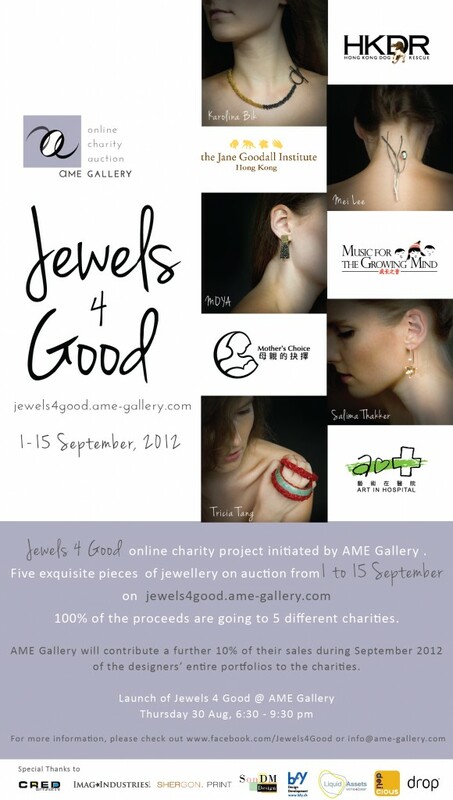 Sparkling wines 4 Good !